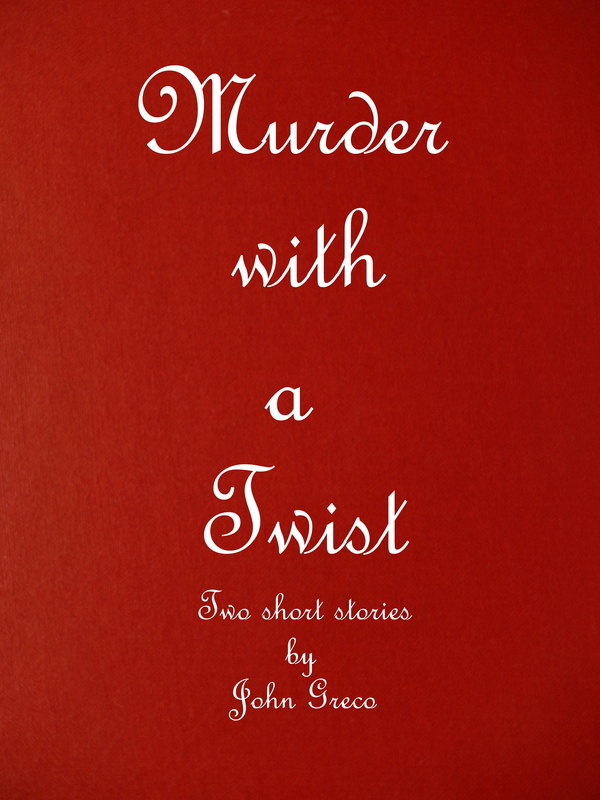 Posted on 04/03/2019 04/03/2019 by John GrecoPosted in Book Reviews, BooksTagged Book Review, Books, Joseph Souza, mystery, Pray for the Girl, Psychological Thriller, Suspense, Thriller. Welcome. I will check your blog out!